If you are thinking about remodeling your bathroom but you are not an expert and you don't know how to start a project which is not a piece of cake actually. You will need to get familiar with few tricks and hack how to make the remodeling the best of project that can be. But remodeling a bathroom can be fun as well but you need to know how to make this time fun especially because it can get stressful and ongoing. There are many different choices you need to make and if you know how to plan remodeling you will be soon enjoying in your dream looking bathroom. You will need to make several decision which will lead you to dream looking bathroom like decisions about style, furniture designs, colors and even budget. In this remodeling guide, I will lead you through the stages and give you some useful tips so you can stay on the right path to achieve a stunning looking space for you. You can dream as much as you can, but when it comes to serious business, you need to stay realistic and ask yourself few very important questions. Once you have answered the list you can start thinking about remodeling a bathroom again because you will know the frame of your options, wishes and ability. Who and how many people will be using the bathroom? What kind of bathroom is this – master bathroom, powder bathroom, guest bathroom, kids' bathroom? What do you need for your bathroom routine? How long does it usually take for you to do everything you need to do? Are there any health accommodations you need? How often do you want to clean? Luxury looking or staying simple? When you are done with answering this package of questions you can move forward. At the first check point you need to make sure that you know why you are doing this in the first place. Are you remodeling your bathroom because your old one is just not fitting you any more or you want to make it more modern looking and stylish? You need to know what kind of renovation you have in mind so you can set up a budget and start looking for a certain style you want. When you have decided that you are doing this, you are probably wondering and dreaming about how you want your bathroom to look like and when you are at the beginning of this process it is important that you see as many of different pictures, styles, design so you will know what fits you. Go online, go to the store and check them out because that is the only way you will see what works for you. Now it is time to explore your possibilities, and you will make the decision easier later. Moving to the ''not so much fun'' part and that is setting the budget. You were able to dream and think about different options until this part. It is time to set the budget, and it is time to get realistic again. You need to know how much you would like to spend on remodeling a bathroom and you need to make sure you set an affordable number which is not over your ability. 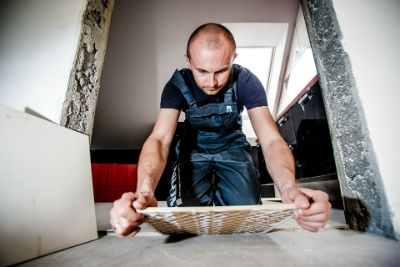 You also need to know that when it comes to thing like remodeling, there can be some derogation about the final cost, so you need to count that in too. The average number for a normal remodel of the bathroom is around $10.000, but the number depends on what you want. A basic remodel will cost you around $3.000 to around $12.000, and they can go up to $100.000 if you want to have your bathroom looking as luxurious as it can. Like we have said, there can be some unexpected costs during the process, so it is smart to add at least 10-20% cushion to the budget. If you are confident enough you can decide to make the renovation all by yourself, but there are actually few benefits of hiring a professional designer. I don't doubt that you can do it by yourself, but if you hire someone who is making a living out of it, you can get a better-looking bathroom at the end. They know what it works, and they know how to make the most out of the renovation. They know everything about different design, they know how to do the technical installation, and they know how to manage the time to make it happen as fast as possible. You have two options here, you can hire a general contractor, or you can be a general contractor yourself, depends on how involved you want to be in the process. If you want to get your work done as fast as possible, efficient and professionally it is probably time to think about getting a general contractor. There are few things that you can probably do by yourself, but there are thinks you can't do and here comes the problem. If you want to do few things by yourself and let some things to the professionals, you will have to spend more money because every professional worker will need to be hired apart. And when you hire a general contractor, he will take care of everything; you will only need to hire him. Getting plumbing and electrical work usually requires hiring a professional, and that is written in the law, so there are no chances to make it happen if you don't hire a professional. This is probably the fun part, and here you need to discover different styles to get the idea of how your bathroom will look like. You can go online and search for different bathroom looks, or you can visit a store or two to see what they have to show you. Once you see something you like, just write down the ideas so you can make the whole vision after you are finished. You also print out the photos of what you like so you can always have the visual too. I recommend that you check everything before you decide what you want because you won't be doing this anytime soon right? 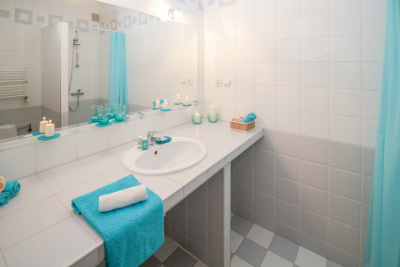 You need to feel confident about the choice you have made because bathroom will be staying like this for a longer time now and it is important that you like everything in it. You need to decide on the design, style, about storage space, about lighting, vanity, etc. Many important decisions need to be made. When you are choosing the details, you need to consider the space, room shape, room size, room height, etc. Once you know the position of the bathroom and how you want everything placed in there you will need a sketch of the space so you can see the drawing of planned layout. You will need those sketches to show them to potential contractors so they can tell you the costs of materials, flooring, cabinets, sink, toilet, etc. Now it is the time for making a final decision about the style and design. You need to pick out the finish for bathroom fixtures, you need to decide on what kind of flooring you want, you need to choose color of the wall, about faucet, lights, fans, shower panel, shower system, bathtub, toilet, storage space etc. You can choose from a huge number of different materials, finishes and also colors, so you will definitely find something you like. I recommend that you do a small research about materials before you make a final decision so you can see the difference in price, durability, etc. Some materials can be more child-friendly, earth friendly and there can also be differences from a practical view. If you hire a professional constructor, he can help you a lot in this phase because he really knows how to guide you to the choices that will be the best for you and your space. If you are doing a complete renovation, you are now in a phase of making plans for electrical work, elevations, tile layout, and other drawings. 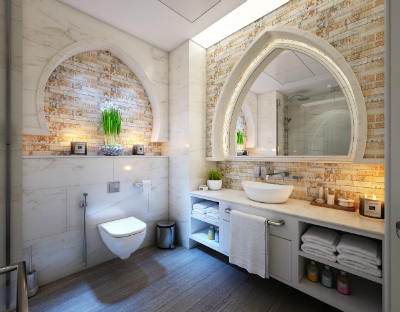 When you are making plans for the renovation, you need to make sure that you have specified all your wishes because if you don't like to specify what kind of tile pattern do you want, the workers will decide for you, and you won't be pleased with that I assume. It is the stage of submitting the permits to the workers, but if you are having a general contractor, you are free to go, because he will do everything instead of you. If you have hired a contractor at the beginning, you can skip this step, but if you didn't, now it is the perfect time to do it. 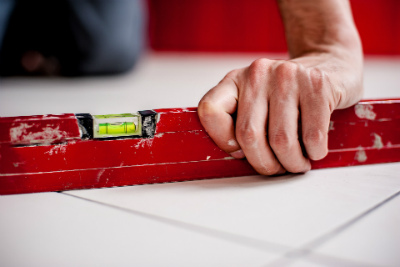 Finding a contractor that fits you isn't as easy at is sounds because different contractors can give you different estimates and they give you different prices, different due lines, etc. 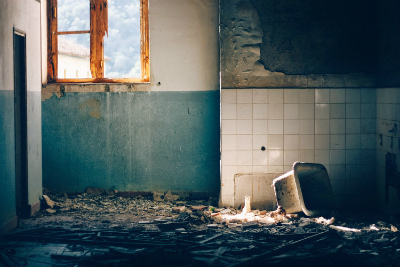 Before you start with the demolition of your space, it is smart to see if you and your constructor are on the same page and I mean that he know what you expect and when do you expect the work will be done. Make sure that he engages the update do you as frequent as you want. When you have everything ready, the materials, designs, and style were picked, contractor and the workers are ready too, and it is time to start with remodeling. The first phase is demolition day. You can expect that the remodeling will take somewhere from 6 weeks to 8 months depends on how complex the renovation is. 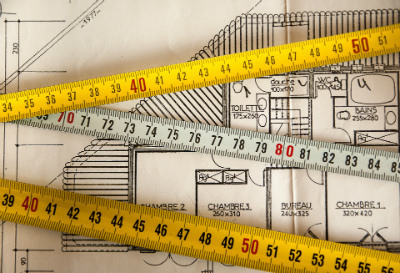 If you planned a larger project, you obviously can't expect the work to be done in 6 weeks. The renovation is not always complete to the due You've to settle with your contractor, so don't complain too much if the due is being pushed to the further date. Demolition day is over, and you have passed to the next phase of construction. It is smart to have a punch list to check if there was anything that wasn't done and if there is something that workers have missed. There can be small things like caulking around the sink, or there can be problems bigger than that like there was some damage made when the tiles were getting fixed. You need to fix this in this phase and give the list to the contractor who will make sure that the problems get fixed. Don't be afraid to check if there is everything like you have wanted because in the end this is your space, your bathroom and it is right that you want everything is as you have demanded. You have survived the renovation project, and now you have a good looking, functional and gorgeous bathroom where you can enjoy your routine and relax. You can now add the decoration pieces of choice and make it into space you will be able to enjoy in. I hope this renovation guide was at least a little bit helpful and you will now know how to start with a project big like this. If you stick to everything I have advised you in here, you have nothing to be afraid of.